Making payroll globally consistent and compliant can be a challenge. 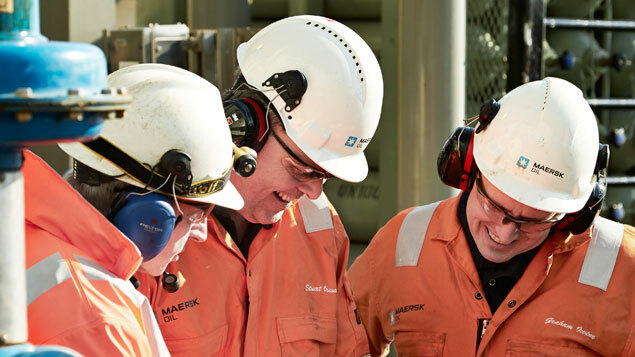 How does Maersk Oil, which operates in more than 10 countries, ensure that its HR systems serve its global workforce in the best way possible? Monika Garg, head of global mobility at Maersk Oil, believes HR technology is growing in potential so much that, at present, “we’re not even scratching the surface”. “Trying to keep pace with it is never easy, as by the time you roll out new technology there is a good chance you are already behind,” she says. Monika Garg will discuss how to make payroll more efficient for cross-border employees at HR Tech World Congress, London, 21- 22 March 2017. Software is central to keeping everything running smoothly at the company, which has been established for more than 50 years and operates in more than 10 countries. Its role is especially important in streamlining key HR processes for such a globally dispersed workforce. Garg will be exploring this at the HR Tech World London conference this week, describing how integrating payroll across the various jurisdictions in which Maersk Oil operates has improved efficiency for employees and managers alike. The company has worked with Deloitte’s Global Compensation Management practice to support the roll-out of a single payroll system across all of its geographies. Garg believes it is imperative to put together a strong business case to get the leadership sponsorship at the start of the project. This piece of work can be both cost and resource intensive so being clear on the reasons and the benefits it would accrue is critical to its success, she says. “You have to demonstrate the cost of not doing that integration,” she adds. “It may be costly at first but in the long term it saves money, and the increased compliance puts you at an advantage. Ensuring that global assignees have a positive experience is a key part of Garg’s role as head of global mobility, and the importance of getting this right is gaining increased recognition at the very top of the organisation, she adds. “We are starting to talk more directly to the business about how mobility can deliver what the business needs, how we support them by delivering the right sort of mobility packages,” she says. What she would like to see, however, is more integration between talent management at the company and the global mobility function. The current climate for energy companies means that talent management and attraction is high on the agenda – employers in the sector are faced with lower oil prices and pressure on costs, but demand for skills is high, placing upward pressure on salaries.